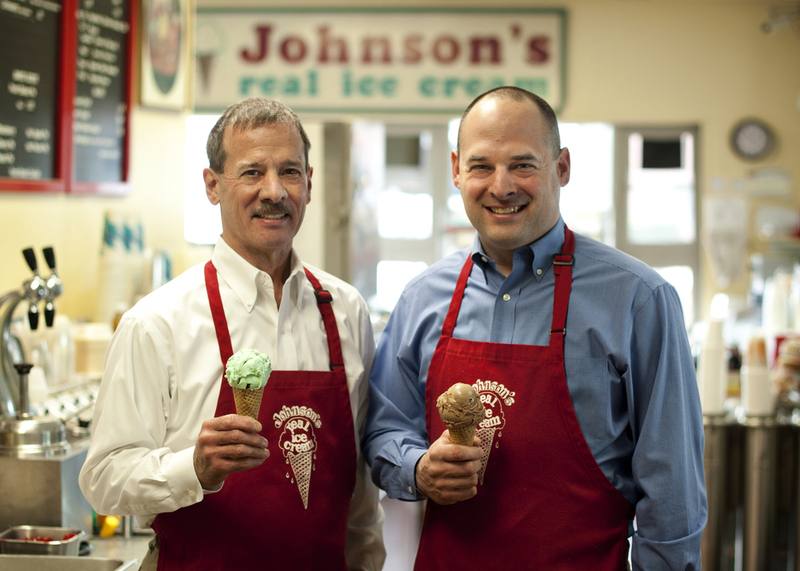 The doors of Johnson’s Real Ice Cream of Bexley, Ohio were first opened by Robert N. Johnson and his son-in-law James Wilcoxon on September 1, 1950. 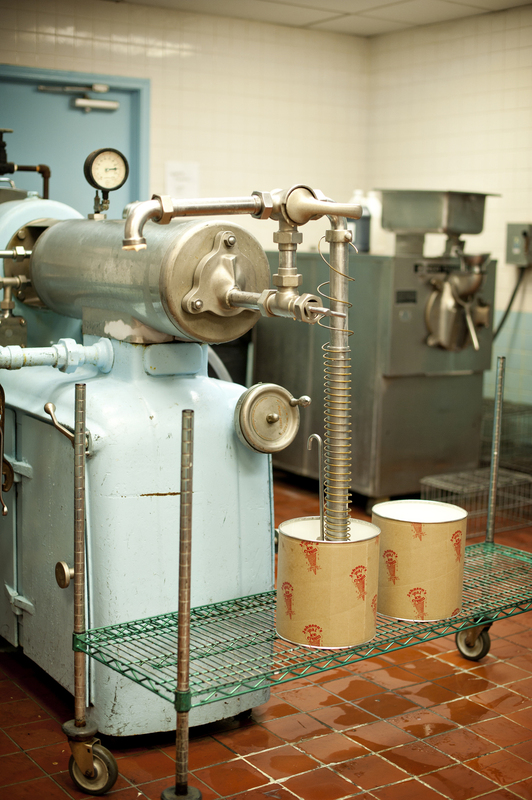 Together they developed the ice cream and built the building for the business that has become the oldest and most complete ice cream shop in Columbus. Today, Jim Wilcoxon Jr. Operate the family business with his son, Matt Wilcoxon, as the 3rd and 4th generations. Over the years, a trip to Johnson’s has become an established part of life in Bexley, a fact in which we take great pride. We look forward to fulfilling our pledge of providing you with the finest quality products and services available. 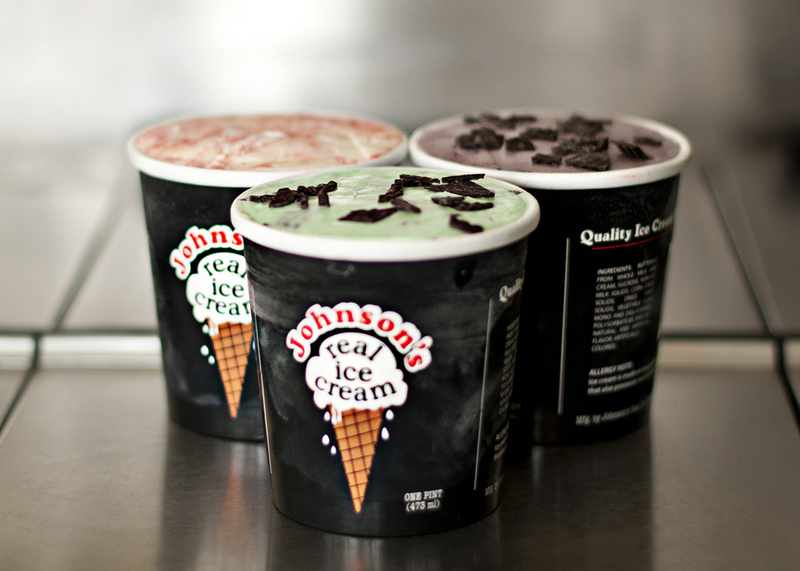 Whether you’re enjoying Johnson’s Real Ice Cream at our neighborhood shop, a local restaurant, a community event, or in your home, we think it will put a smile on your face.